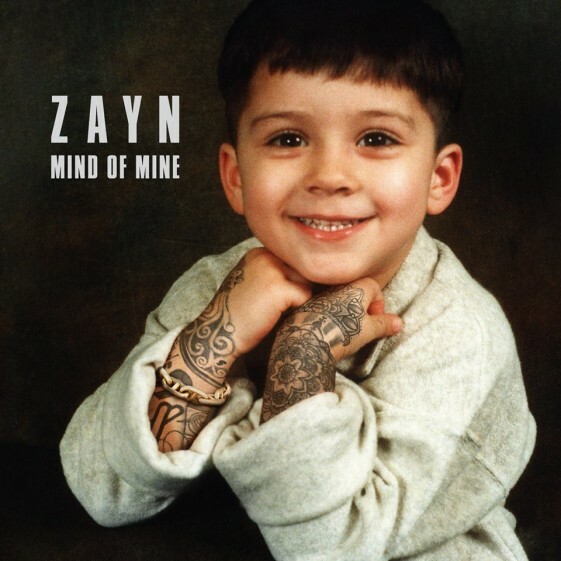 MIND OF MINE, ZAYN’s eagerly awaited global debut album, was released on Friday and has peaked at #1 in 83 countries on the iTunes chart. His debut single “PiLlOwT4lK” has peaked at #1 in 60 countries on the iTunes chart. ZAYN ushered in MIND OF MINE’s release date with a debut performance of “LIKE I WOULD” on The Tonight Show Starring Jimmy Fallon, and continued the celebration Friday evening with an intimate live performance of new tracks “tRuTh,” “LIKE I WOULD” and “iT’s YoU” on the Honda Stage at the iHeartRadio Theater. MIND OF MINE is available now in standard and deluxe editions, as well as a deluxe exclusive version available only at Target.